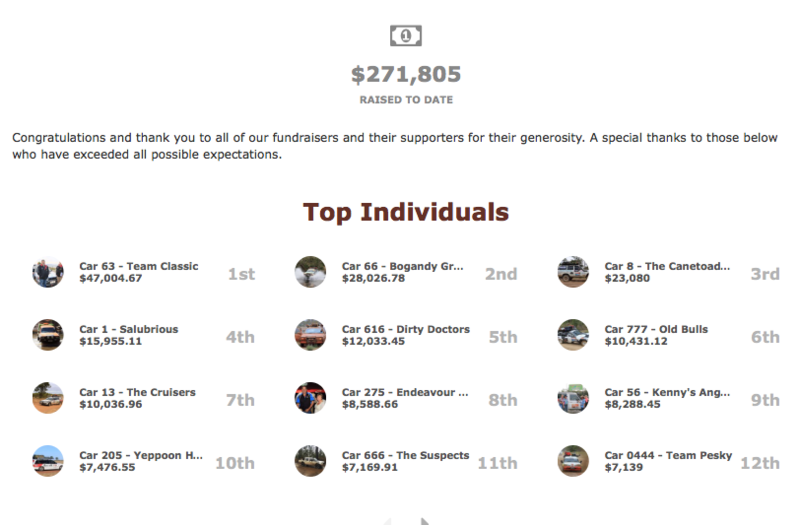 Line positions were determined last Thursday and, based on our fundraising efforts, we’ll be starting in ninth place on the grid. 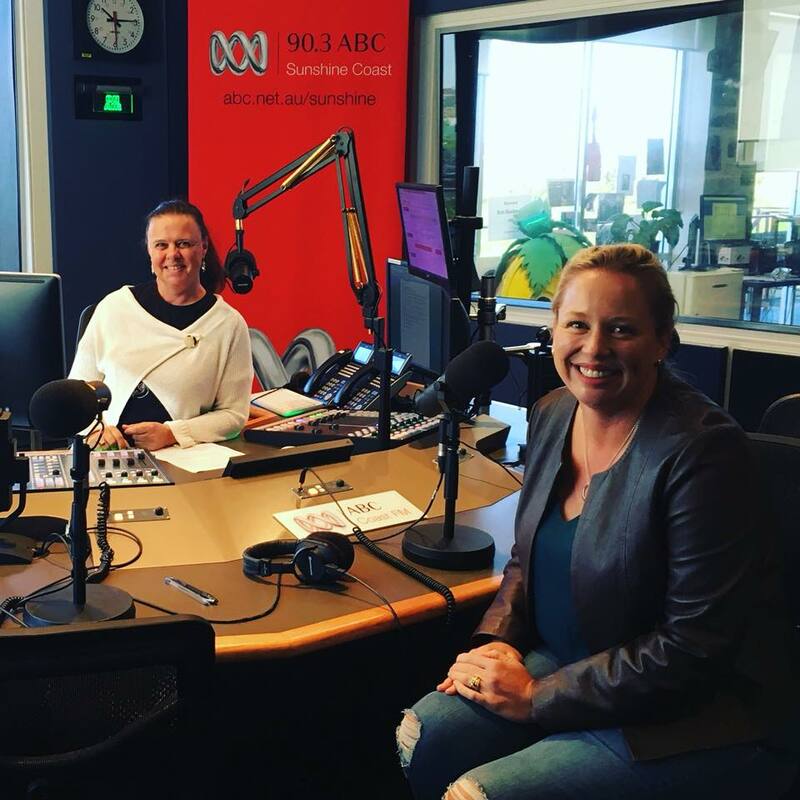 Amanda joined Annie Gaffney on ABC Sunshine Coast yesterday to chat about the Rally and our preparations. You can listen here – fast forward to half way. ATL Graphix have done an incredible job adding the Kenny’s Angels logo to the bonnet of our car and making our sponsor’s stickers shine – thanks Bruce and Kerry! Beerwah Tyres have shouted us some fresh new tyres for our front wheels (giving us another spare). We have a feeling we’ll be thanking Adrian and the team on the side of a dusty road somewhere along the track! So all that’s left now is to load up and head to the Gold Coast on Friday for final scrutineering and our driver briefing. 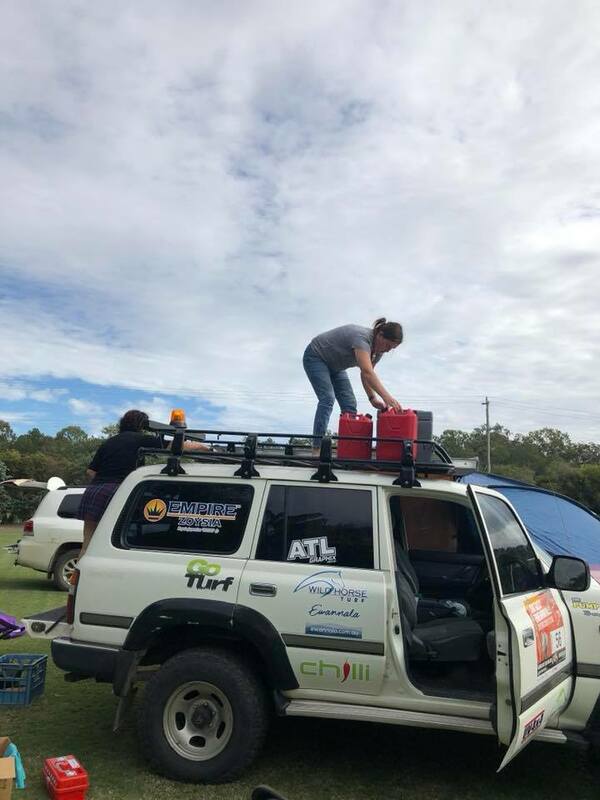 We’re still aiming to raise as much money as we can for the Endeavour Foundation – so please keep your donations coming – every dollar counts!